Ocean Hugger Foods' plant-based alternatives are said to expand, with a carrot-based alternative to salmon already being developed. Their website reads: "Overfishing is destroying our oceans, and if we want to keep tuna from going extinct, we have to reduce the number we catch. 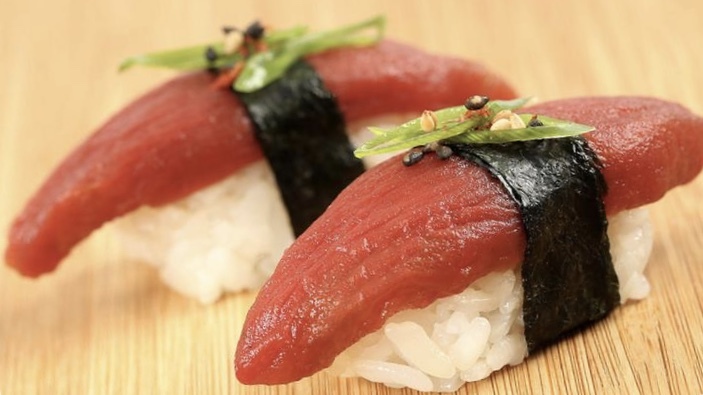 Ahimi is a sustainable, plant-based alternative to tuna."